We're sorry. 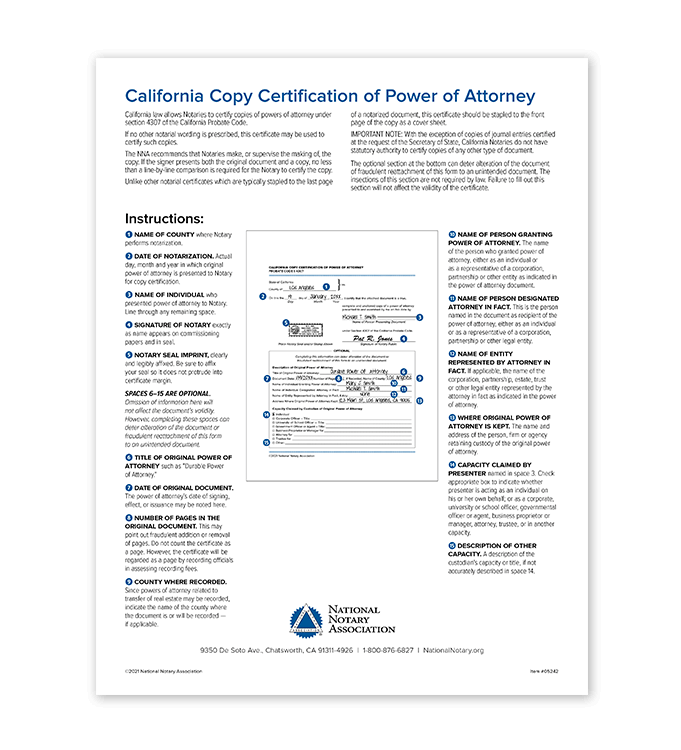 California Copy Certification of Power of Attorney is not available for use by Notaries in Virginia. 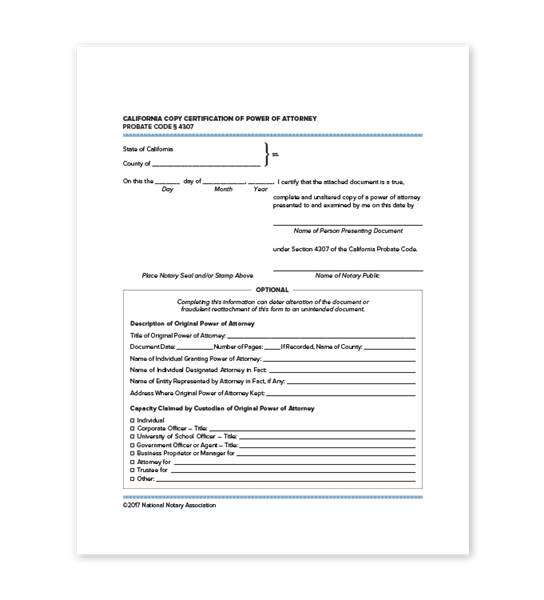 If the chosen state is incorrect, you may change your state at the top right of the page.